The Opel Astra is a small family car engineered and manufactured by the German automaker Opel since 1991. 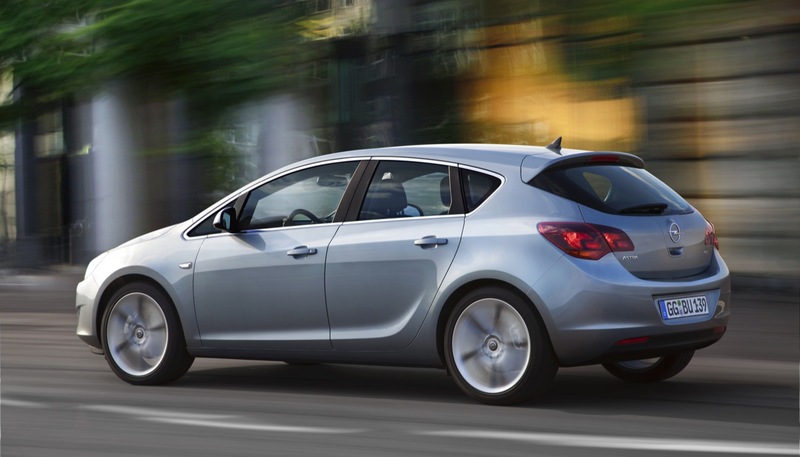 It is branded as Vauxhall Astra in the United Kingdom, the Buick Excelle XT in China and the Chevrolet Astra/Vectra in Latin America. 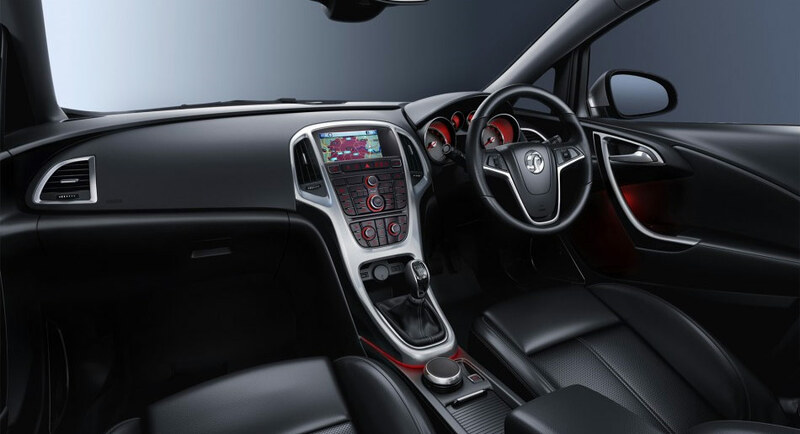 The Saturn Astra was also built for the American and Canadian market, but sales were discontinued in 2009 due to the discontinuation of GM's Saturn marque. The Holden Opel Astra was also discontinued in Australia in 2009 due to exchange rates making the car uncompetitive, and was replaced by the Holden Cruze. 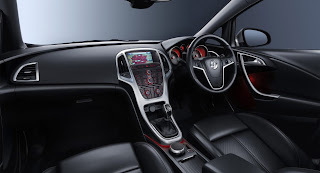 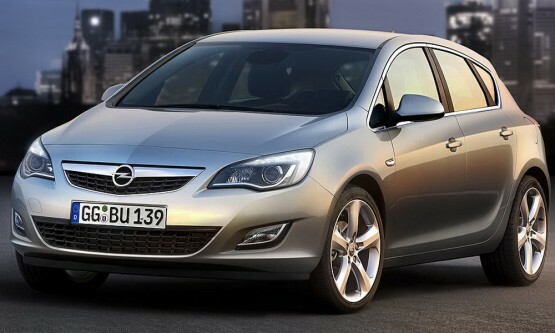 It is planned to return it to the Australian market in 2012 as the Opel Astra. The Chevrolet Vectra (Astra H) was also discontinued in Latin America and was also replaced by the Chevrolet Cruze. 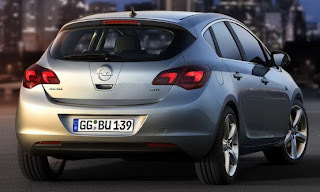 The Opel Astra is now built in China, Germany , the United Kingdom, Brazil and Poland, as well as being assembled from complete knock down (CKD) kits in other countries.